From classical to house music! After spending 10 years doing classical and jazz piano in the conservatory, teenage Elisa Elisa discovered the electronic music scene in her hometown Lyon. Having a big brother as a DJ gave her a first glimpse of the best insider tips and skills of how a DJ life is. From Hip Hop to Techno, from Vinyls to Ableton. In 2012, she landed in one of Berlin s most legendary clubs, Watergate, to write her master thesis about electronic music. There she gained her groundings by assisting the organisation team. Don’t try to put Elisa Elisa in one box! 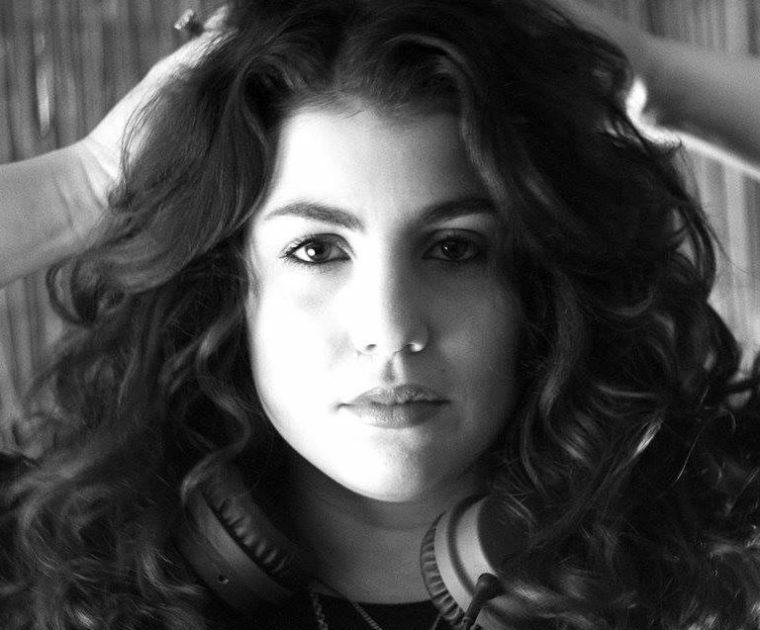 Her productions and dj sets are as various as her influences: from jazz, french rave, north African roots to the German Legends. Get a fusion of house, disco, acid, afro beats and a touch of tech! Djing for her is not only about the party, it is about the community and cherishing the moment. Coming herself from the dance floor, she sees those moments as powerful as meditation. Berlin, Paris, Lyon, Hamburg, Munich, Köln, Düsseldorf… Elisa Elisa was behind the decks in various Parties like Wilde Renate, Kit Kat, La Bellevilloise, and Woodstower Festival.